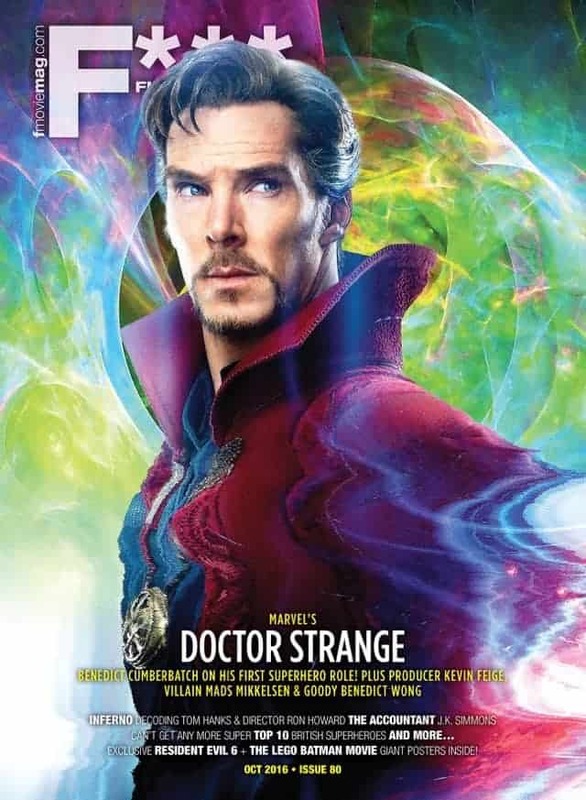 Award-winning British actor Benedict Cumberbatch makes his debut in the Marvel Studios Cinematic Universe as Master of the Mystic Arts, Dr. Stephen Strange. It might be his first superhero role but the British actor is no stranger to playing a slightly flawed but lovable lead character, as he does in the hugely popular TV series, Sherlock. He has also been in movies such as The Imitation Game, 12 Years A Slave and Star Trek Into Darkness. In the October 2016 issue of F*** Magazine, Cumberbatch tells us what it’s like to play a superhero, what made him want to take on the role and why he loved filming in Nepal. Enjoy, and see you at the movies! October 2016 #80 is out on newsstands and digital stores now!